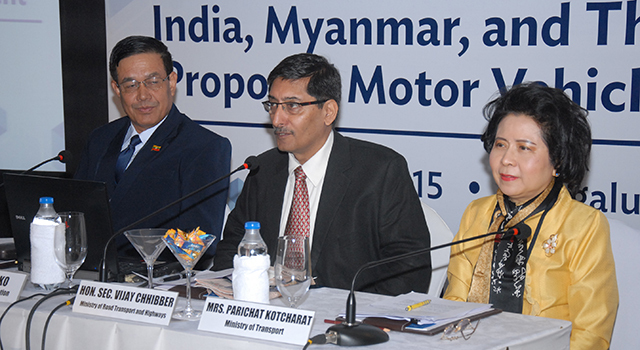 This Meeting of India, Myanmar, and Thailand (IMT) on the proposed Motor Vehicle Agreement (MVA) held in Bangalore, India on 2-3 June 2015 is in follow up to the Meeting of the Transport Secretaries of IMT held in April 2015, which proposed a framework to facilitate cross-border transport in the IMT subregion. 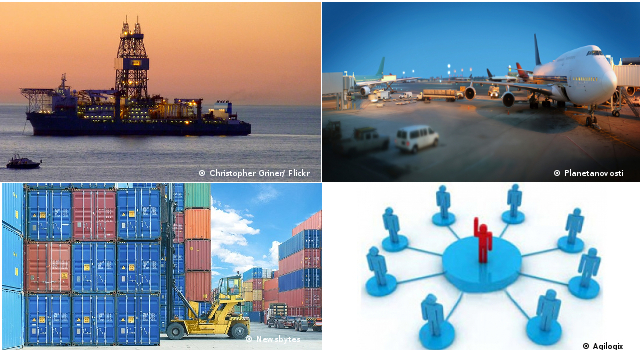 Recommendations on next steps to finalize the terms of this cross-border transport agreement. 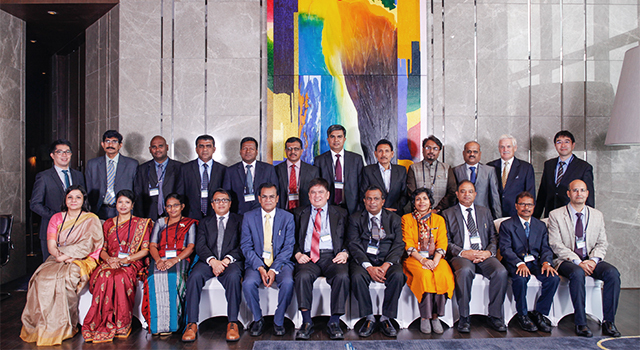 The IMT MVA—the first of its kind between countries of South Asia and Southeast Asia—aims to ease the cross-border movement of goods, vehicles and people between and among the participating countries, and enhance trade by helping goods cross borders faster and at less cost. 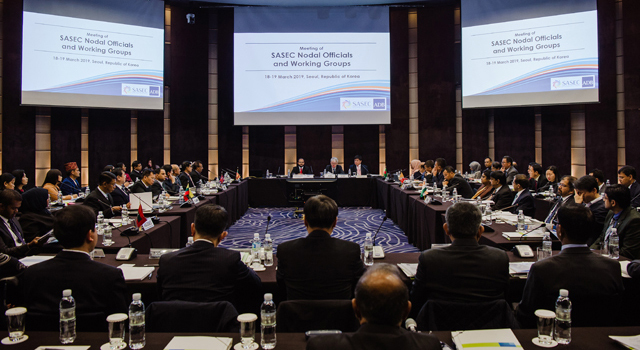 This Meeting was chaired by the Government of India, and supported by staff and consultants of the Asian Development Bank.